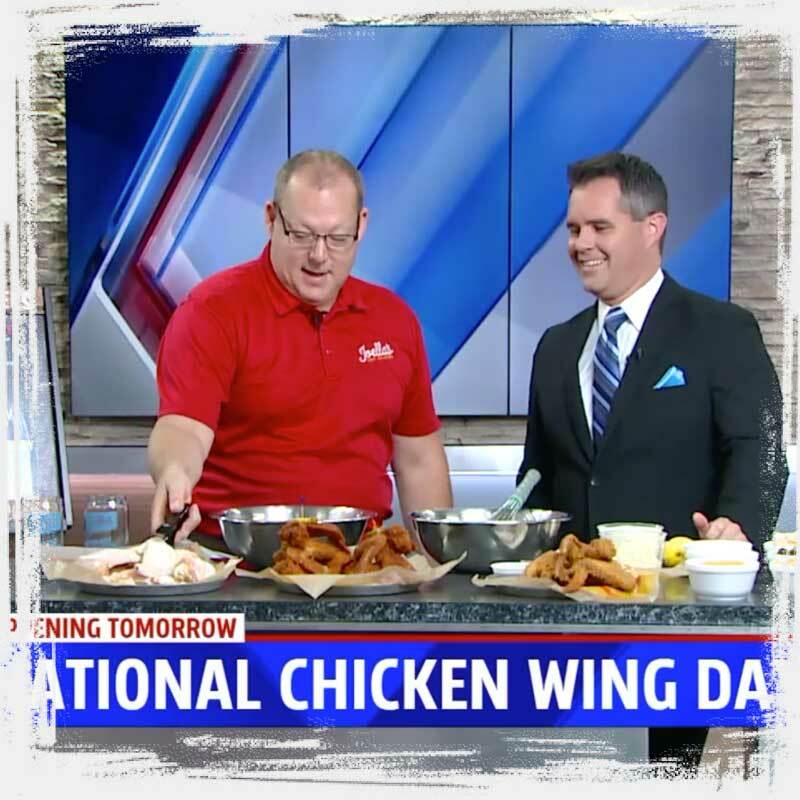 Thanks to Fox59 in Indy for having Joella’s on air to show viewers how they can prepare their own great wings & why Joella’s chicken wings are special. See for yourself at this link! Team Indy on the Swoon List! Thanks to the Swoon List for putting Team Indy on the list! 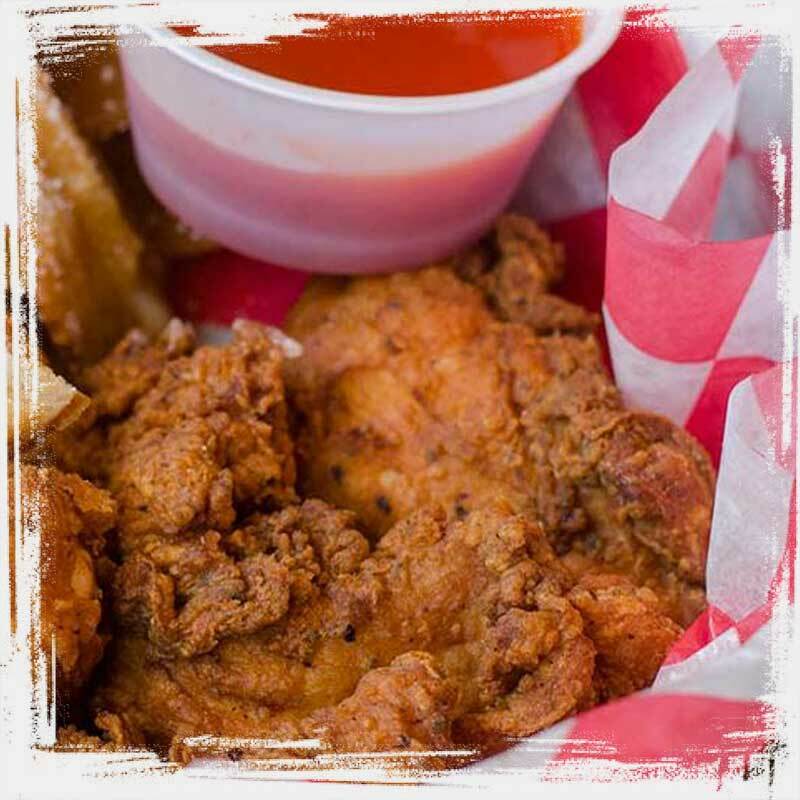 Get your favorite hot chicken in Indianapolis today! Read the Swoon List. FREE food and giveaways during thank you celebration and anniversary party! Joella’s Hot Chicken will celebrate their beginnings and thank the Louisville community for their support with a 2nd Anniversary Celebration and customer appreciation party on Wednesday, September 20, 2017 from 11 a.m. – 9 p.m. at its St. Matthews and Middletown locations. 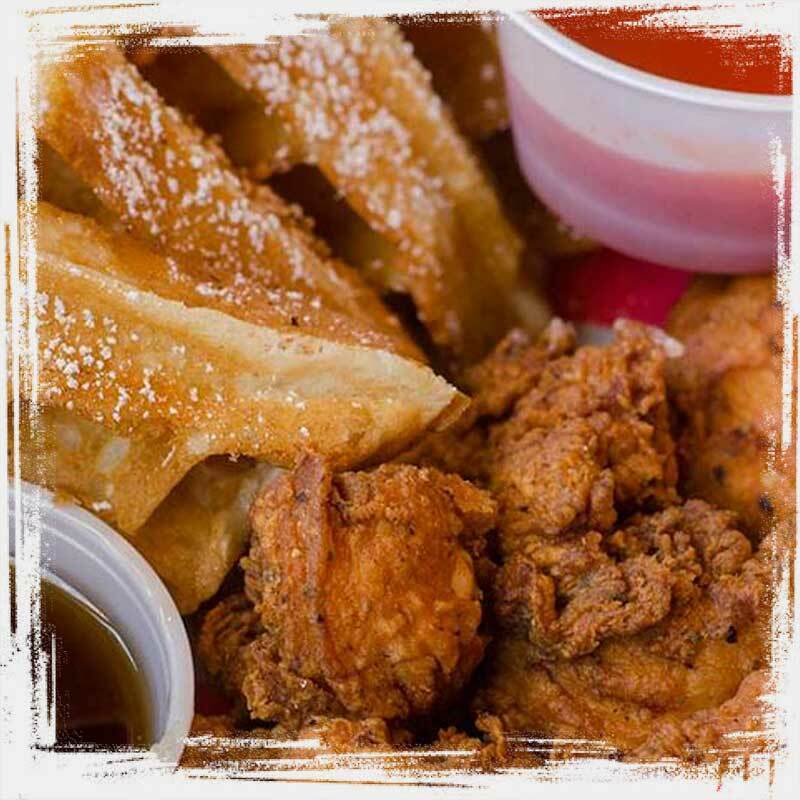 The award-winning, Louisville-based fast casual restaurant will be giving away complimentary food, including cake to guests, as well as featuring a host of giveaways throughout the day. 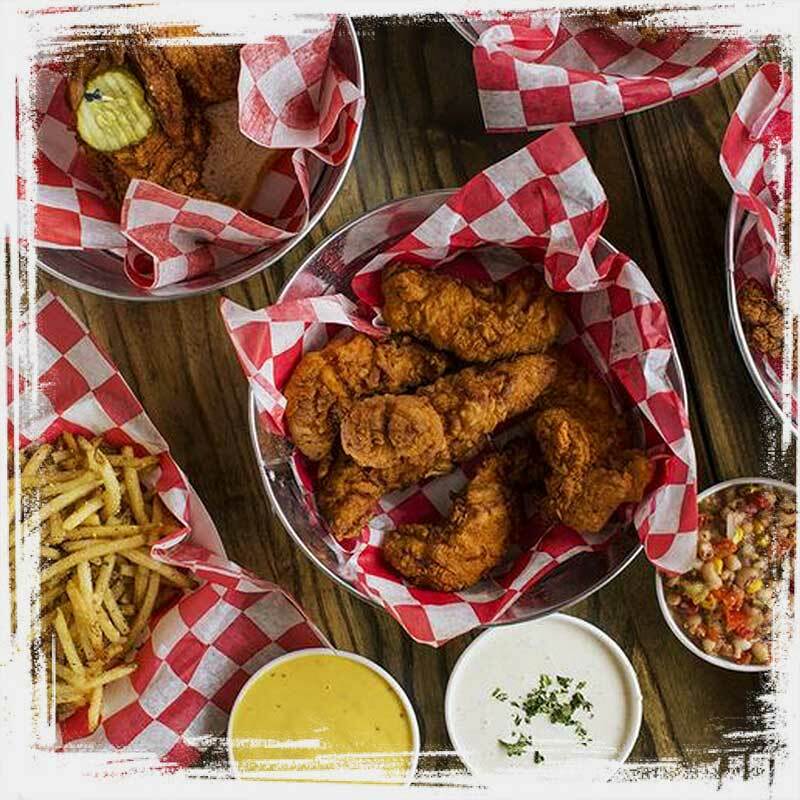 Since the original location debuted in the St. Matthews neighborhood in 2015, Joella’s Hot Chicken has remained dedicated to providing the best fried chicken and Southern, made-from-scratch offerings during its rapid expansion throughout the Midwest. Joella’s Hot Chicken is made from 100 percent all natural, antibiotic and hormone-free chicken and comes in six spice levels: Traditional Southern, Spiked Honey, Ella’s Fav, Tweener, Hot and “Fire- in da-Hole.” Guests will enjoy the many made-from-scratch side dishes such as creamy mac and cheese, sweet-vinegar slaw, garlic fries and kale crunch salad. Banana puddin’ and fried Nutella© poppers are favorites on the dessert menu. 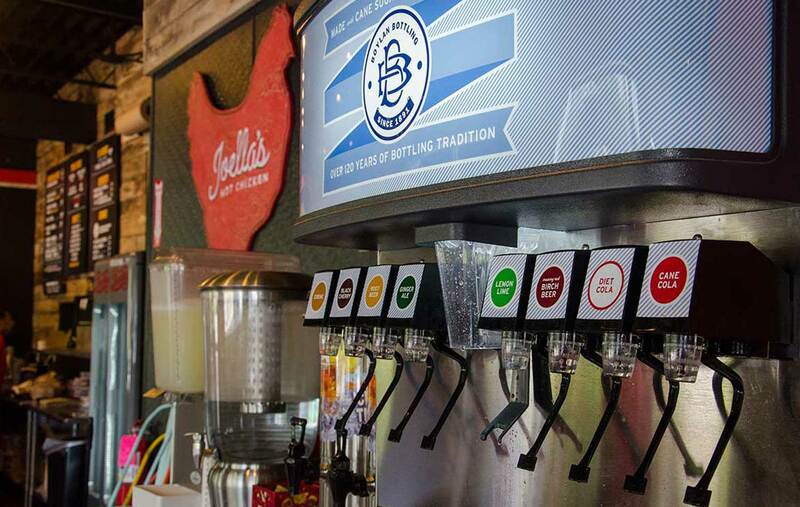 Joella’s proudly serves craft soda in addition to a local craft beer selection. Visit The Southern Weekend for more news! 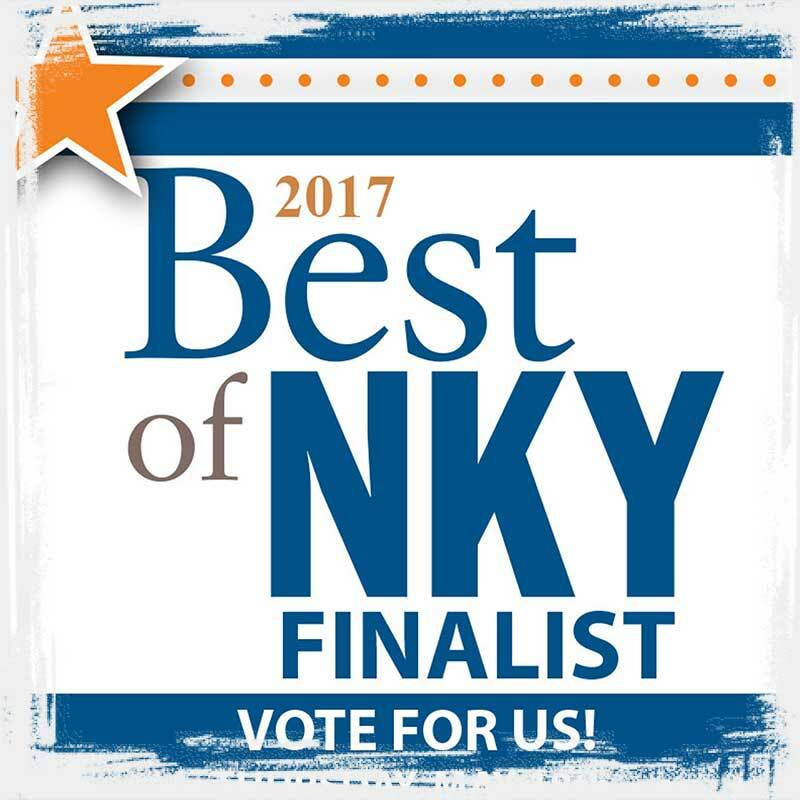 Congratulations Crescent Springs for being a finalist for the best chicken in Northern Kentucky! Meg Archer on “Only In Your State” lists the 11 Best Restaurants in Louisville to visit before you die! 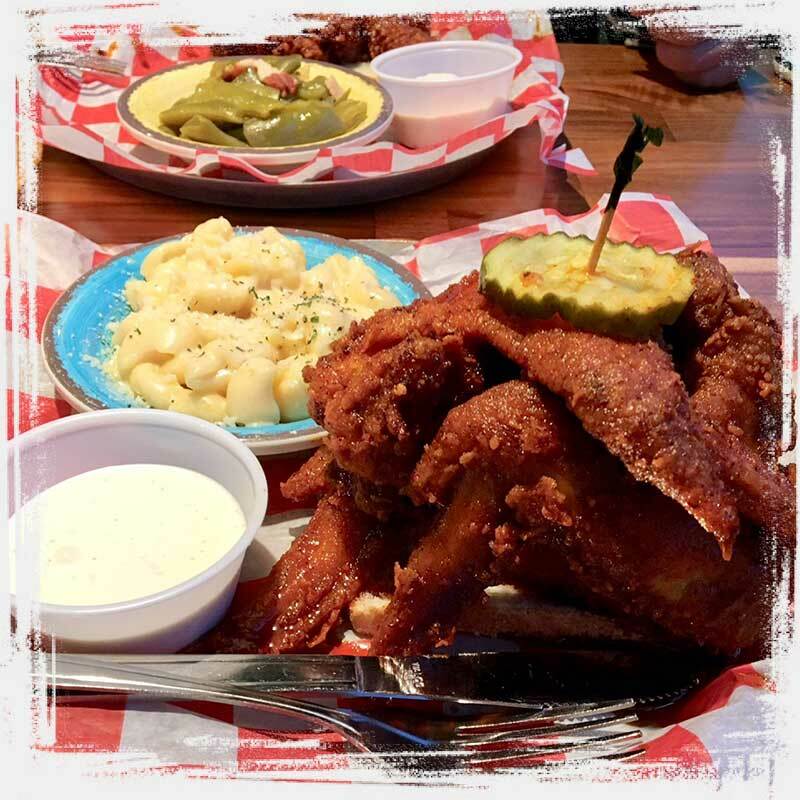 Hot chicken’s on the list! Read the full article here. 11 Restaurants You Have To Visit In Louisville Before You Die. 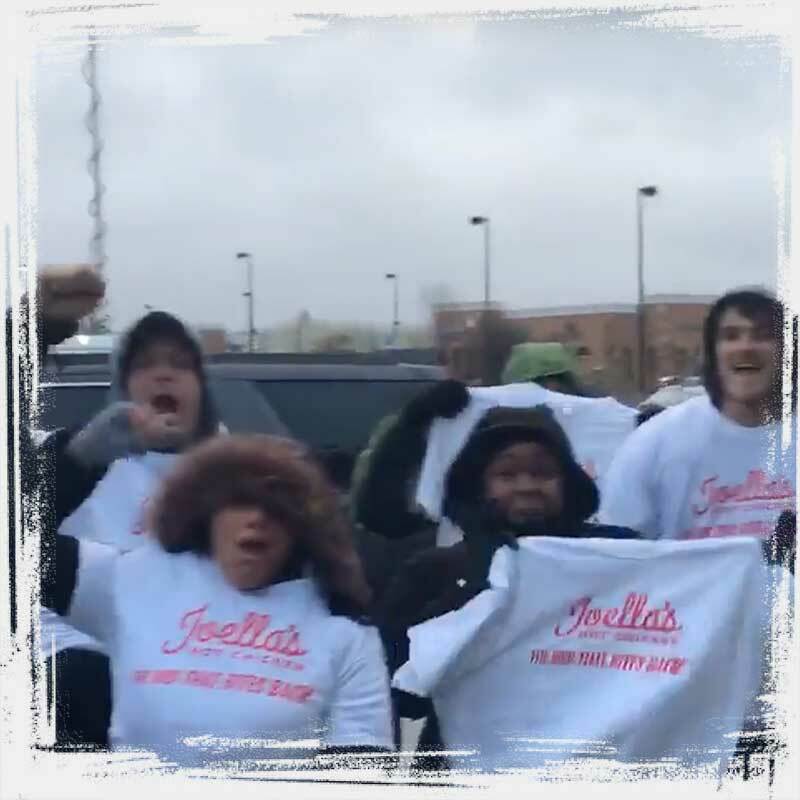 Joella’s Indianapolis Location Now Open! Congratulations to the first 100 in line who won a year’s worth of hot chicken! 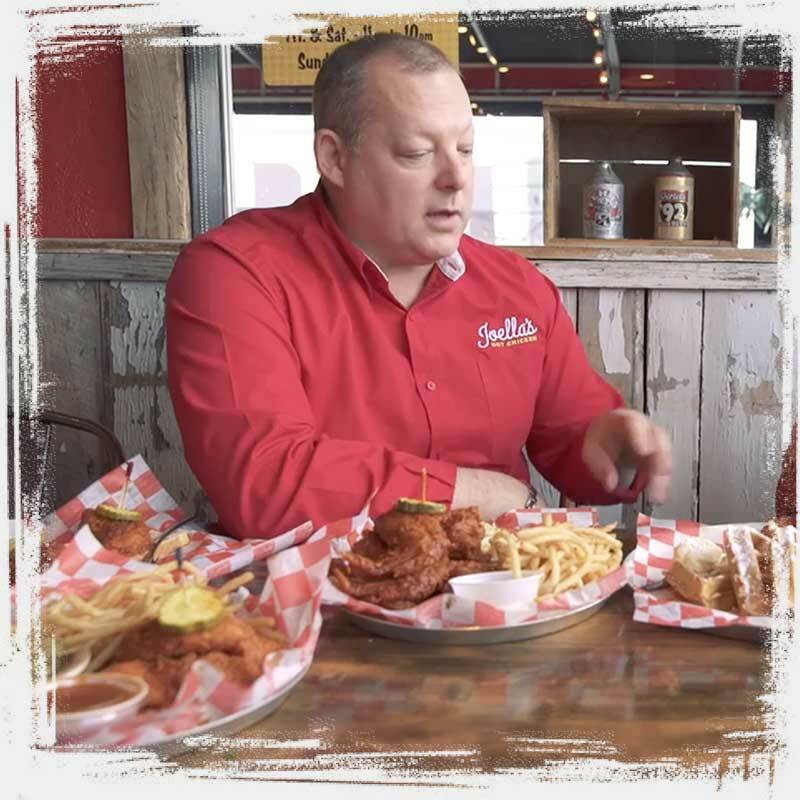 Read the article by Louisville Insider on the spread of hot chicken love! Indy’s Grand Opening! 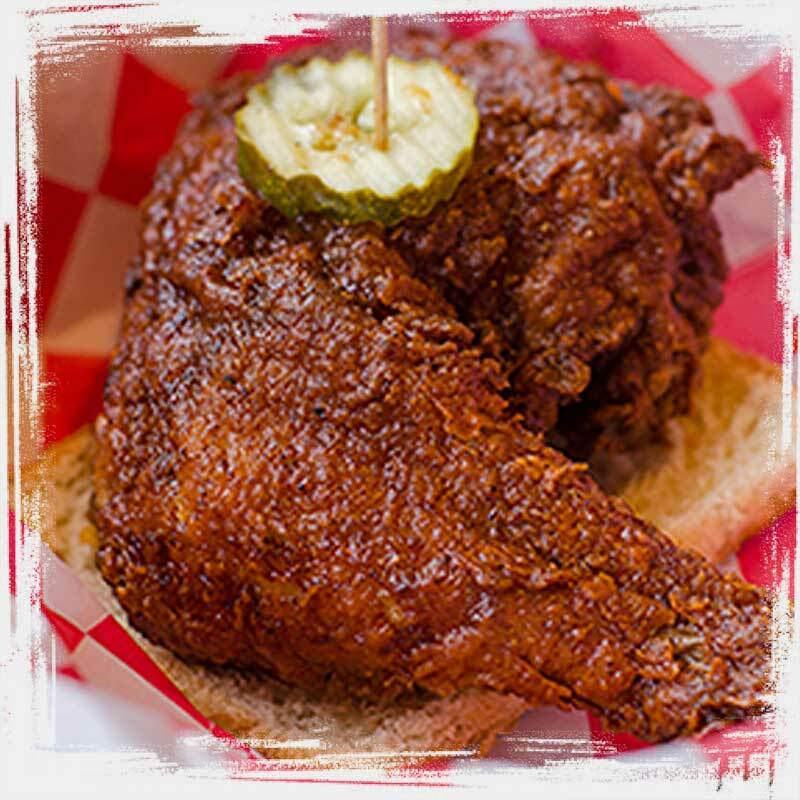 Win a YEAR of Free Hot Chicken! 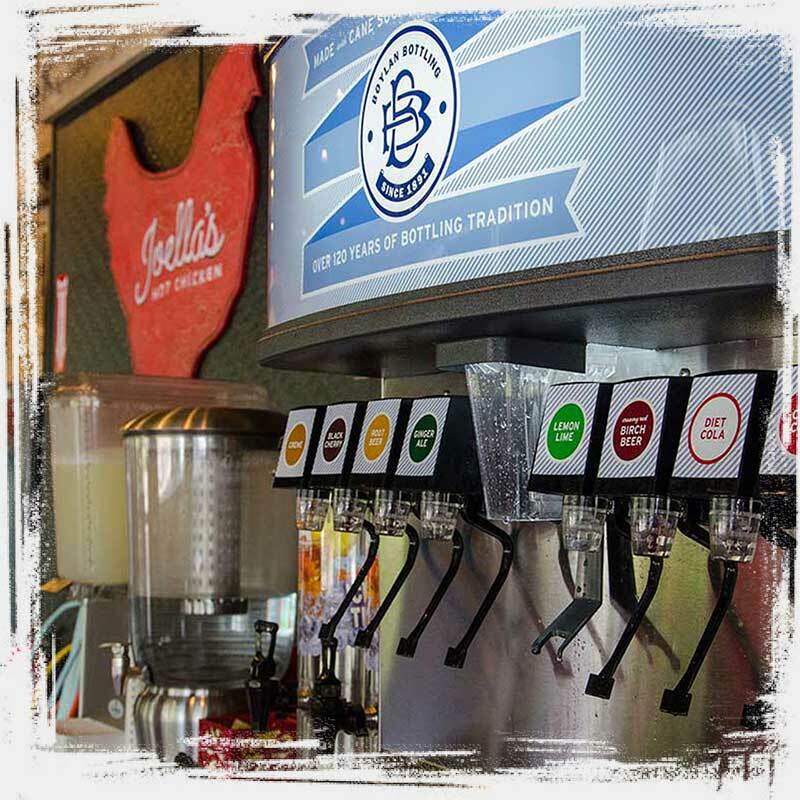 Celebrate the grand opening of Joella’s Hot Chicken in Indianapolis, Indiana on Jan 26th! Be one of the first 100 adults to be in line to receive coupons for a year’s worth of hot chicken! Come enjoy free samples of chicken and free swag! Click on the link below to read more of the details on FOX 59! You could win a year of free food to celebrate the grand opening of Indiana’s first Joella’s Hot Chicken! Free Hot Chicken for a Year! Our Middletown, KY location is opening and we are giving away a one-year supply of free ‎Hot Chicken‬ to the first 100 adults in line when we open on Wednesday June 1st! View complete Free Hot Chicken For A Year Rules.